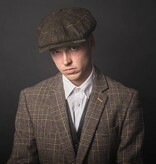 What’s a Peaky Blinder without his flat cap? 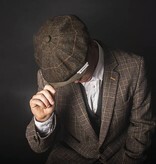 The iconic headgear might actually be viewed as the lead character in the show. 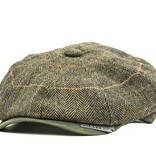 Despite their acquired wealth, the Blinders hold on to wearing their tweed working class flat caps. 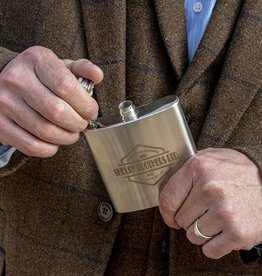 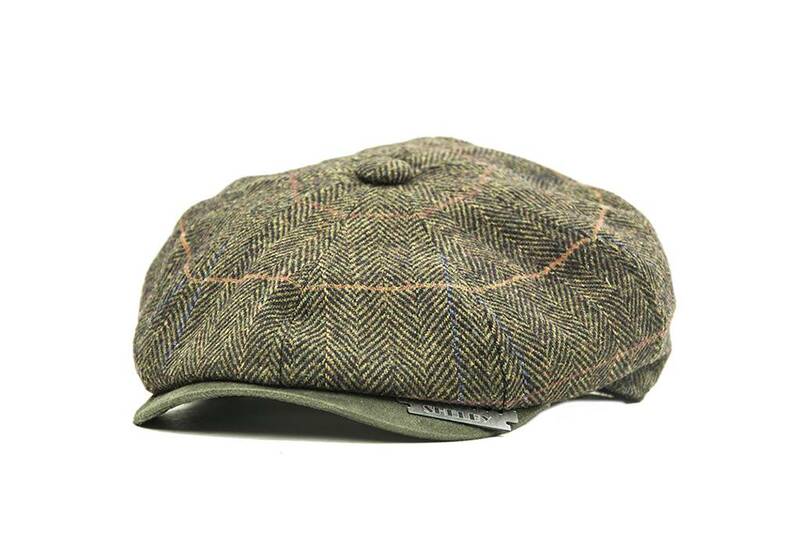 And not only to protect those awesome undercuts from the typical English weather, but also because it’s the perfect weapon thanks to the razor blade hidden in the peak. 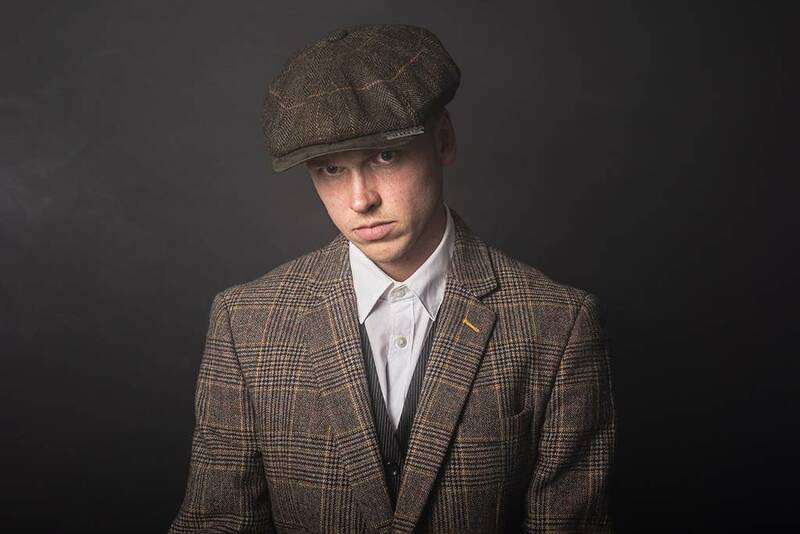 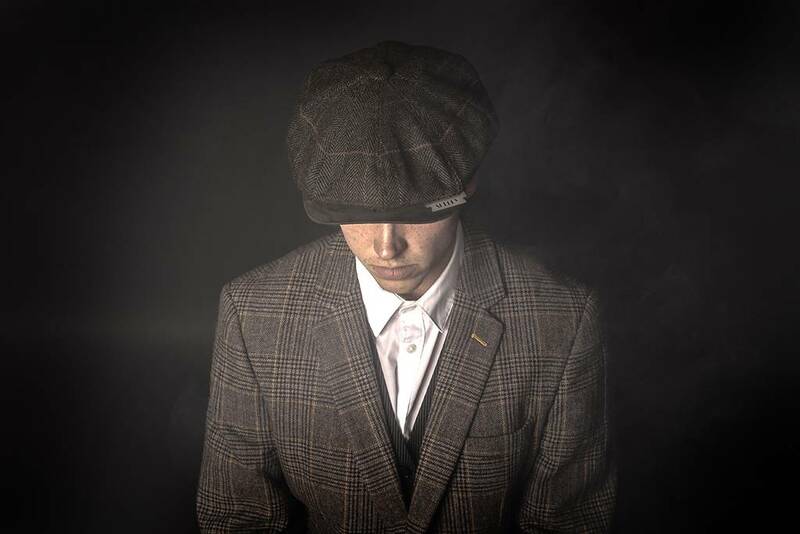 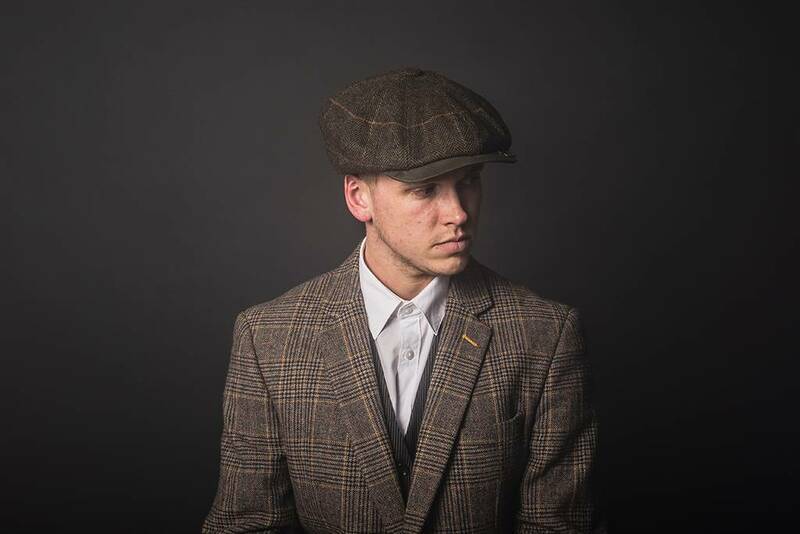 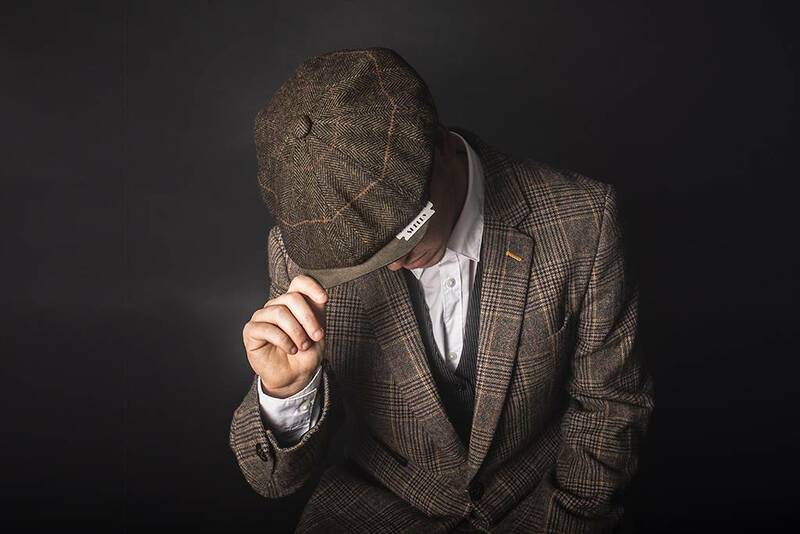 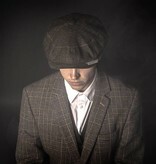 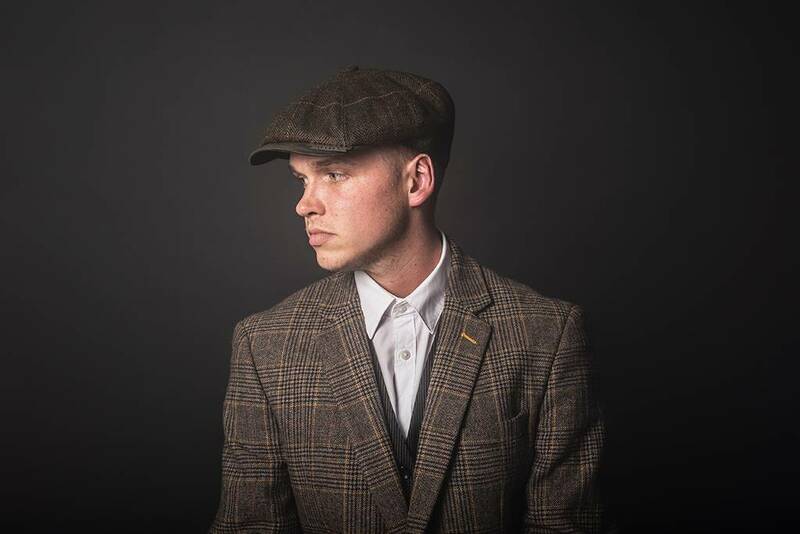 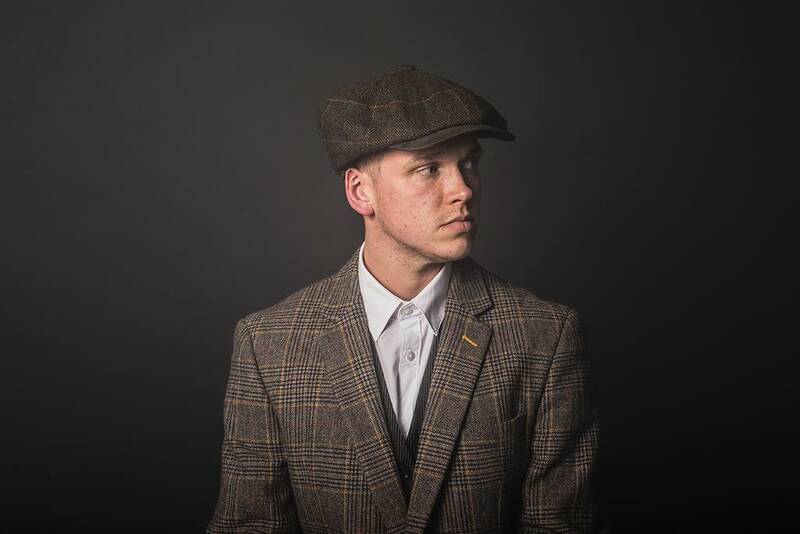 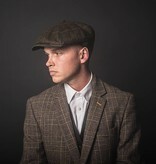 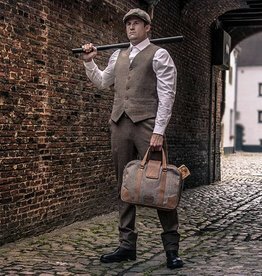 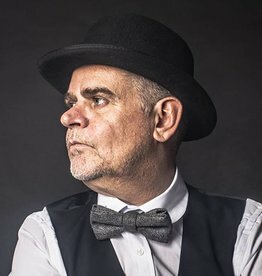 The Shelby's "Peaky Blinders" inspired newsboy style has been popular for the last century and can add a hint of heritage to an otherwise modern outfit. 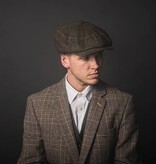 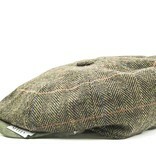 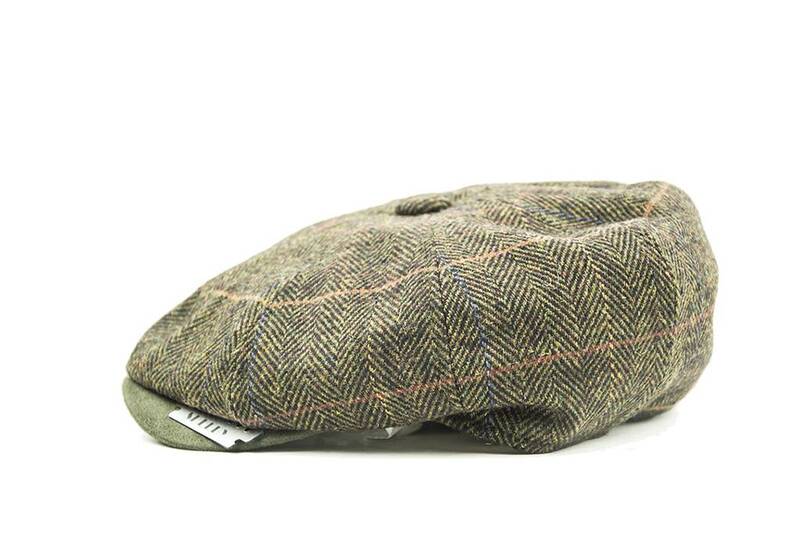 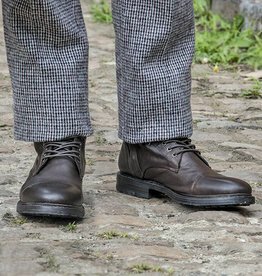 The Shelby consists of brown blue patern tweed wool and brown peak. 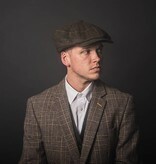 Colour: Brown-Blue and brown peak.